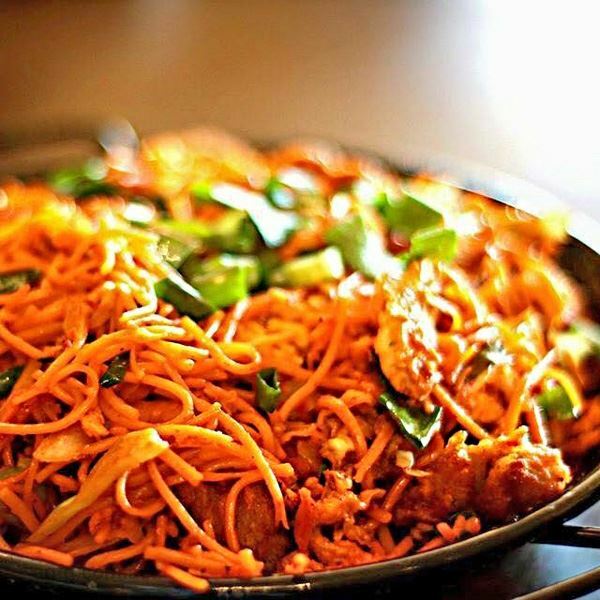 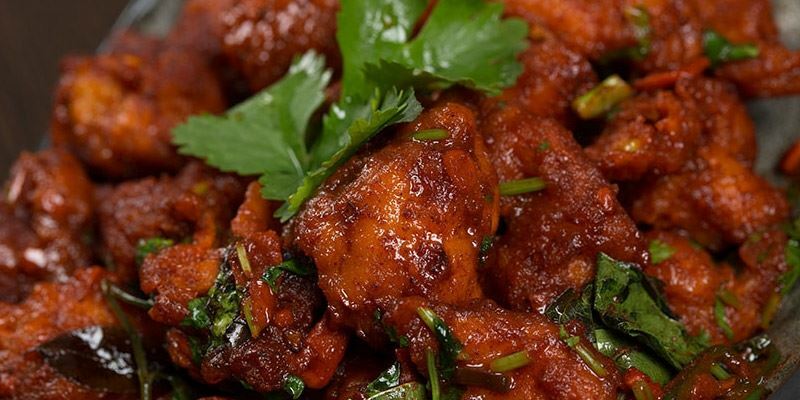 Crispy Goat: marinated goat boneless strips, deep fried, tossed with red chilli and bell peppers with a special blend of spices. 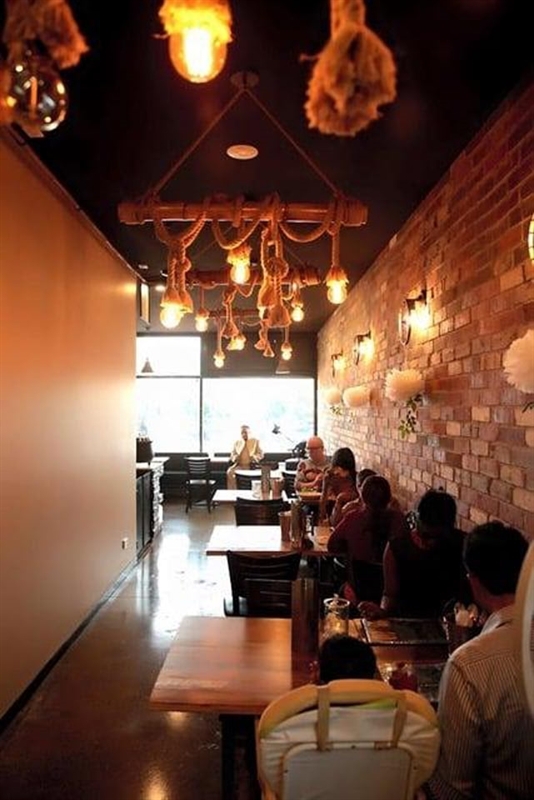 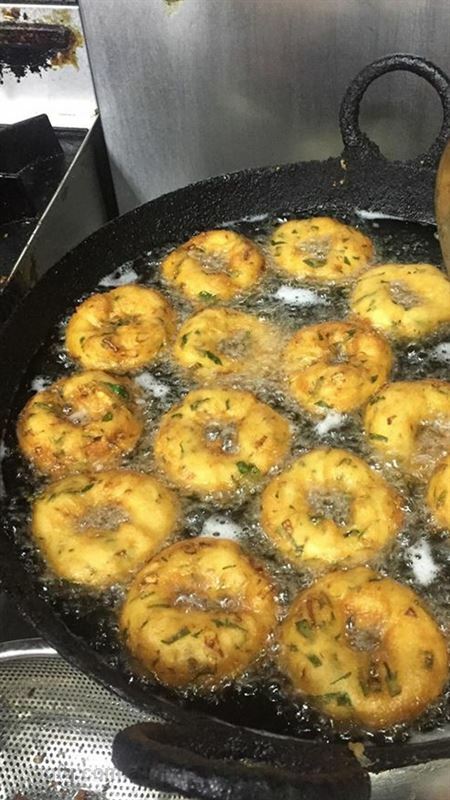 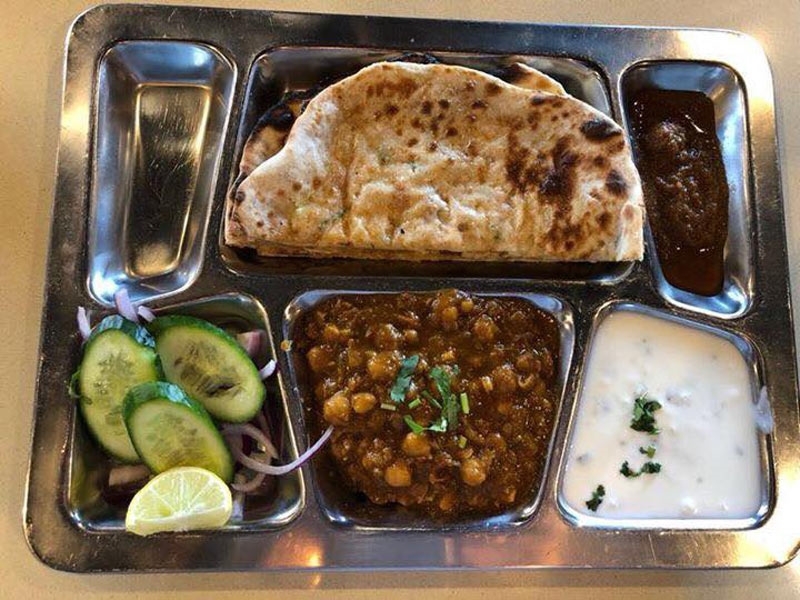 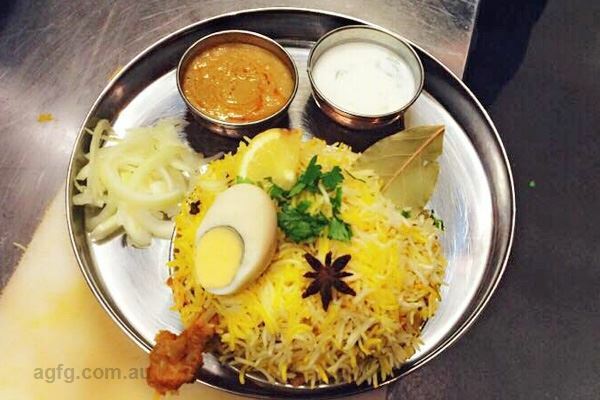 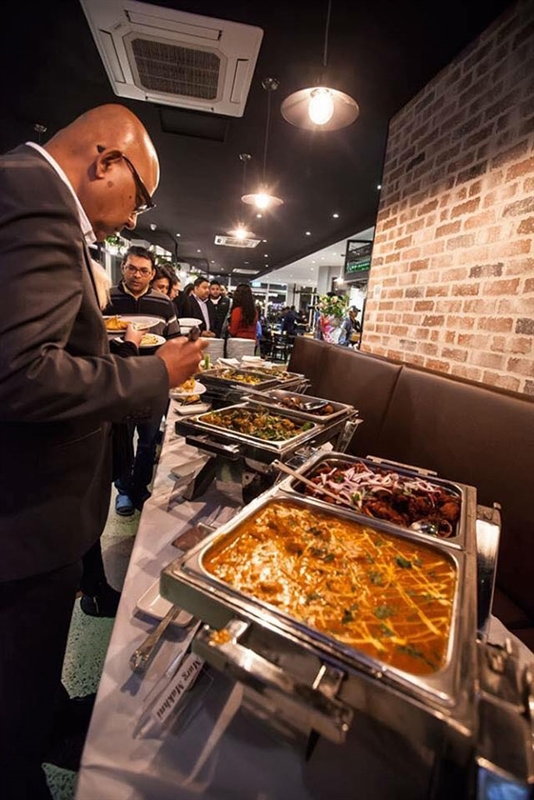 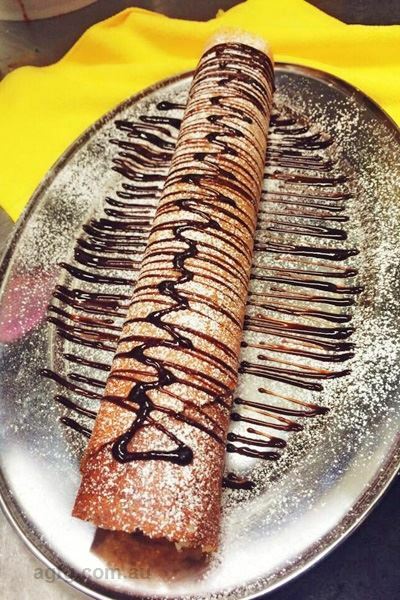 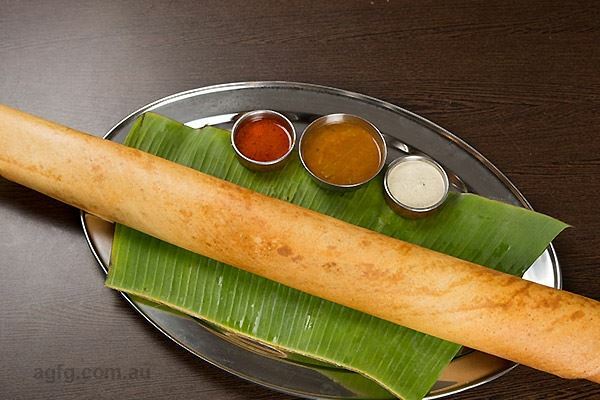 When craving sumptuous Indian cuisine close to home, head to Dosa Hut Tarneit, nestled in the Wyndham Village Shopping Centre on Sayers Road. 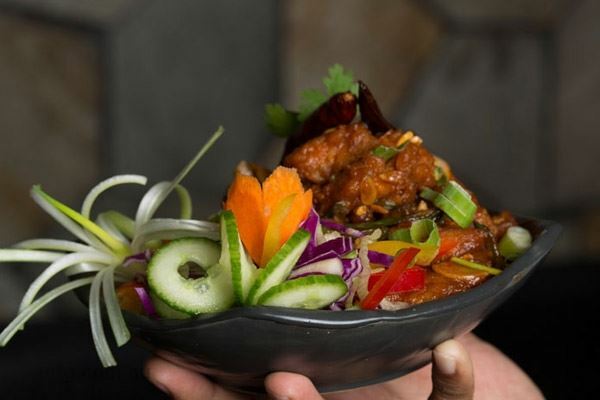 Frequented by loyal locals, this welcoming restaurant offers a smart casual setting ideal for family friendly dining, fitted out in a palette of dark, earthy tones and rich timber decor, with walls adorned in colourful South Indian artwork and intricate antique ornaments. 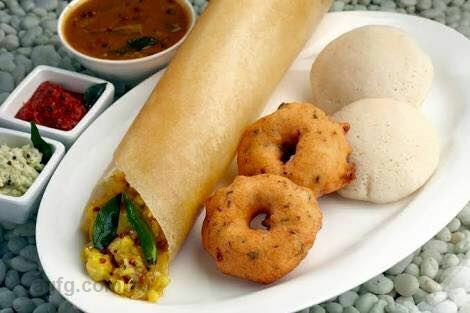 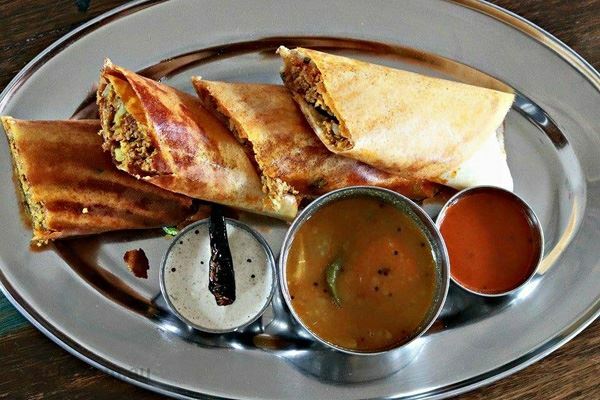 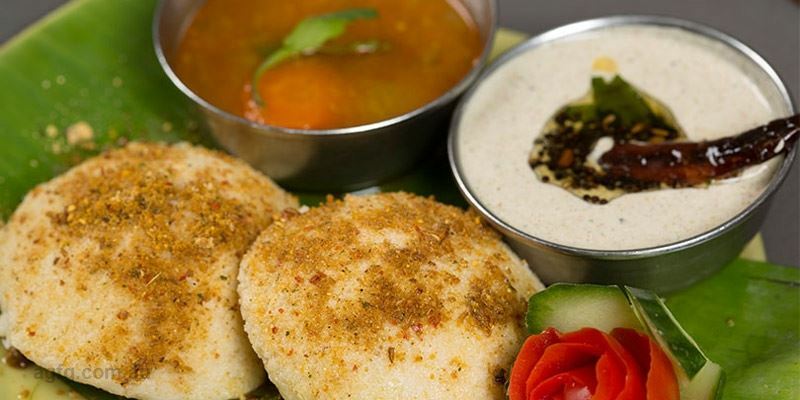 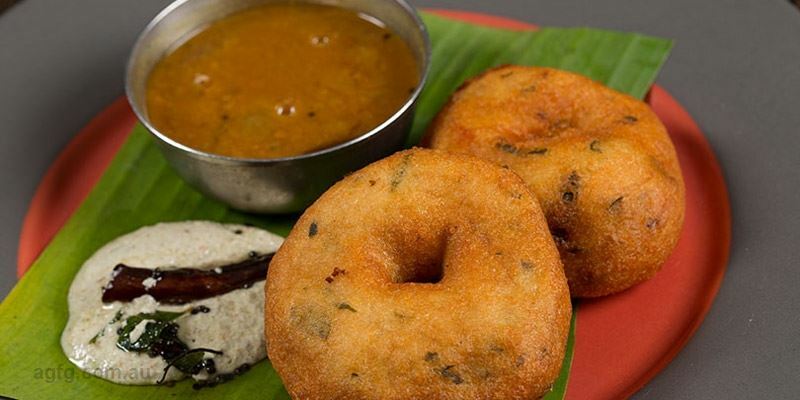 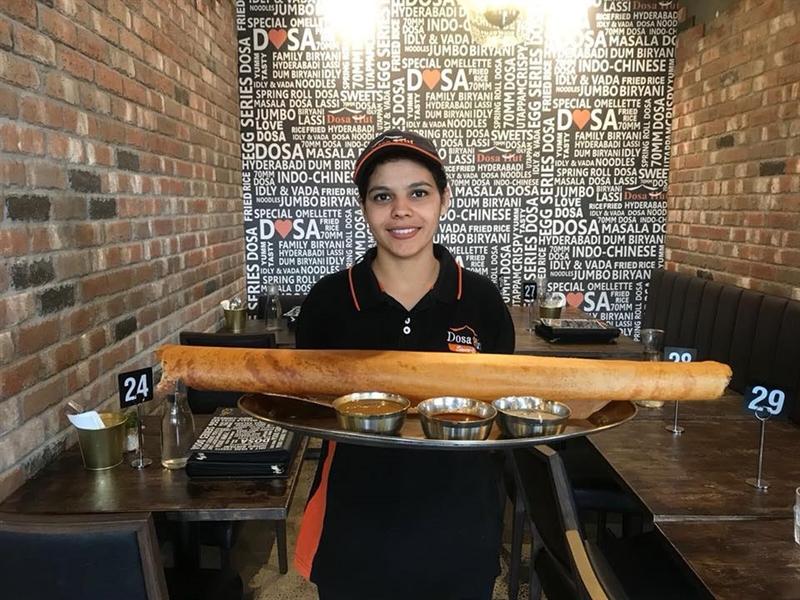 An ever-evolving menu specialises in dosa, a traditional crispy crepe with options like the upma dosa with a savoury filling of spices, semolina and veggies. 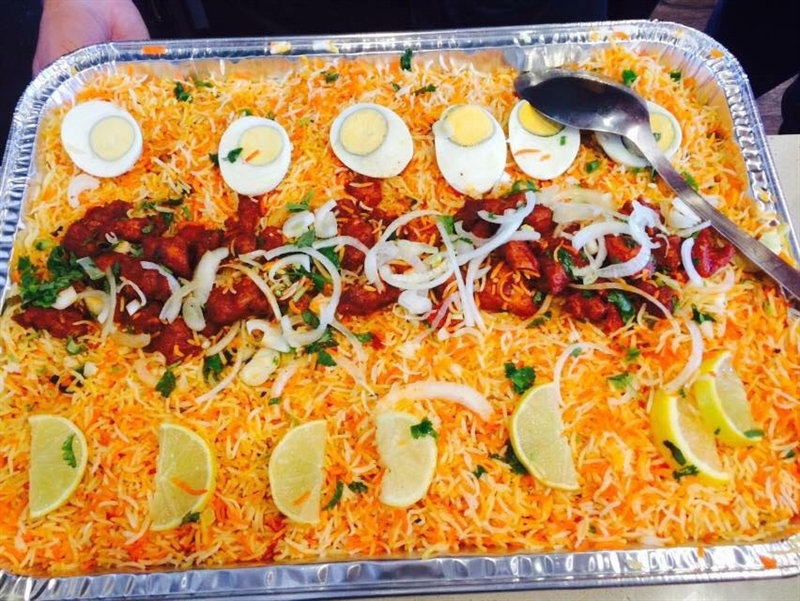 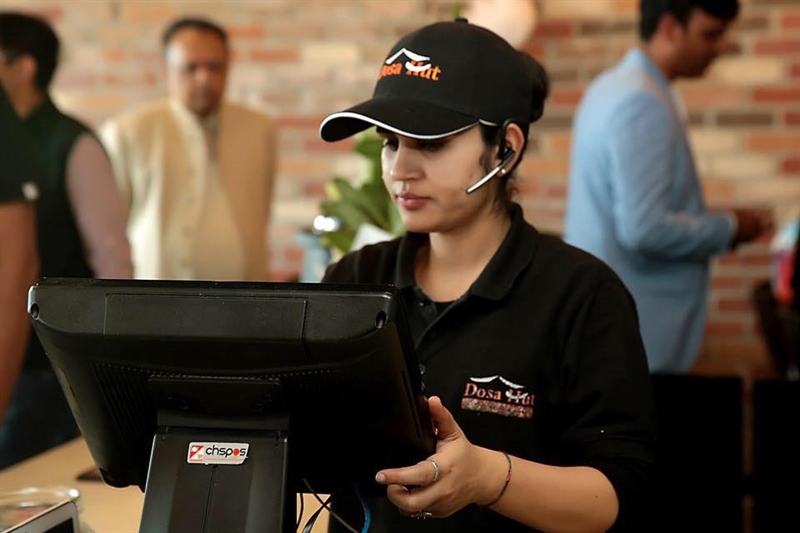 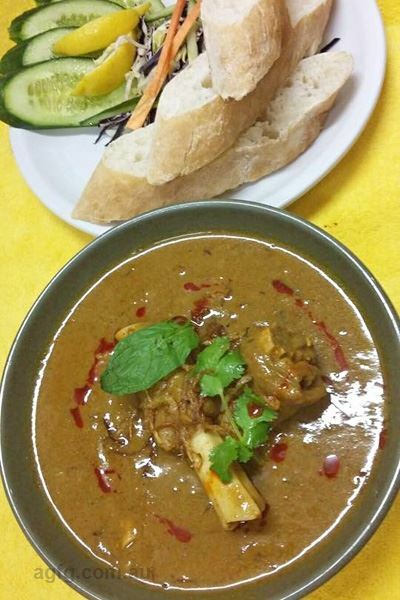 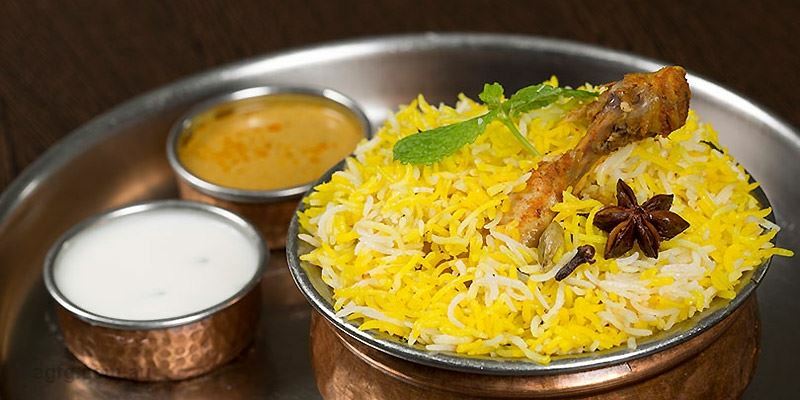 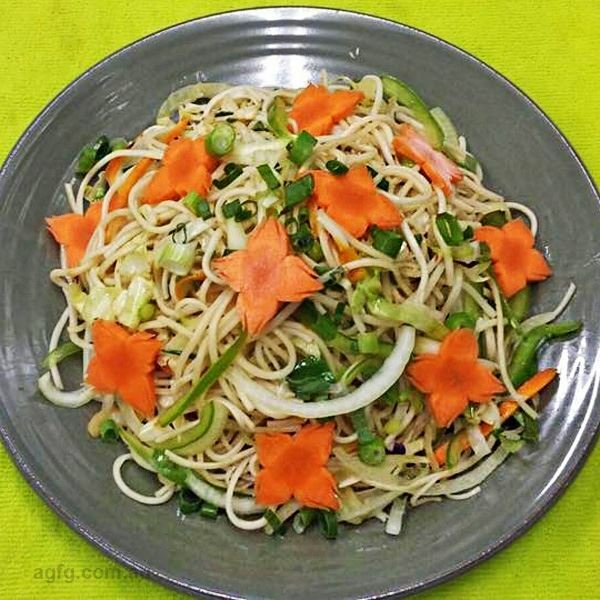 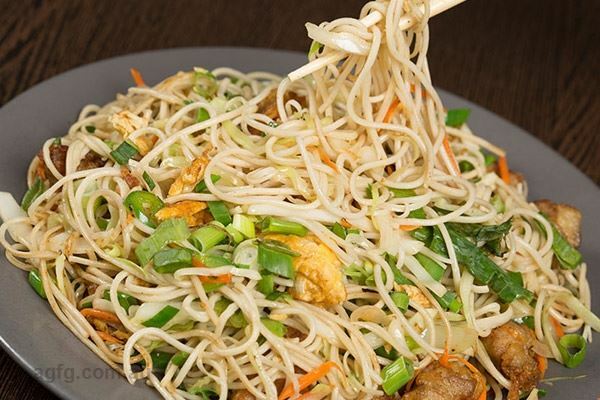 Other popular picks include the Chef’s special with potato, paneer, chicken and lamb; while other temptations such as traditional Hyderabad chicken biryani and basmati rice may appease hunger pangs, teamed with garlic naan.